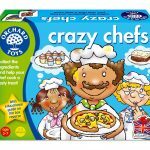 Orchard Toys are designed with the idea in mind that ‘Learning is Made Fun’, and so they combine bright, innovative design with durability and quality. 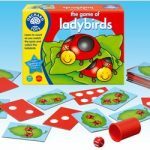 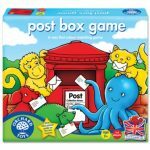 All the board used for games, jigsaws and packaging is 100% recycled, and all of the products are made in Britain where they were designed. 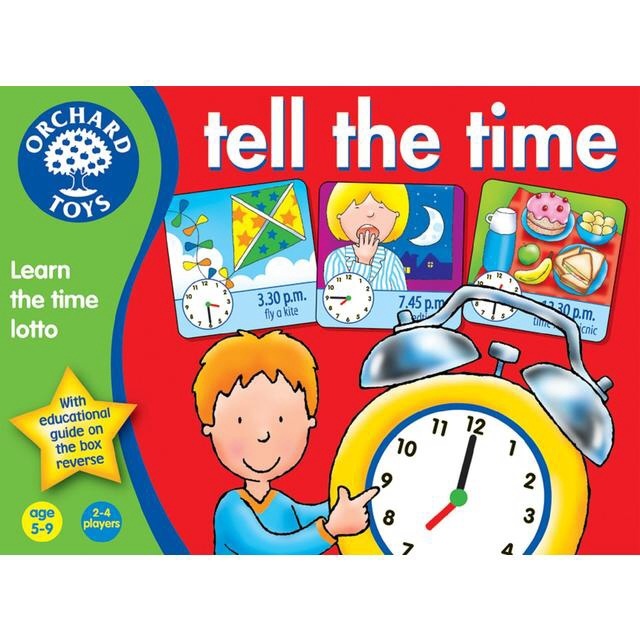 Orchard Toys have been loved by families around the world for over 40 years. 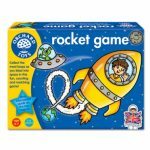 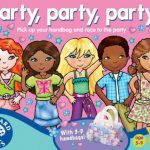 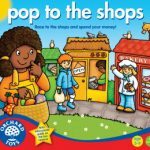 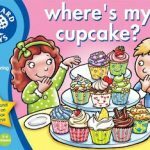 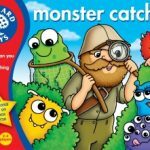 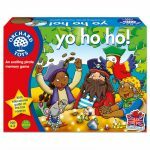 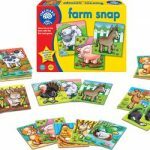 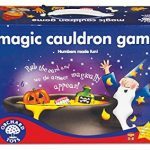 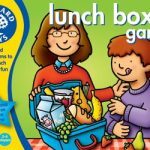 All Orchard Toys products are designed with education in mind and they work in conjunction with educational advisors including teachers and Early Years professionals to ensure that skills necessary in the various National Curriculum Key Stages and Early Years Foundation Stages are built into the games and jigsaws. 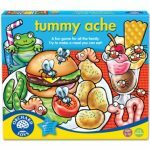 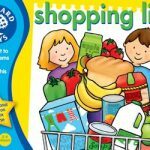 Shopping List and Lunch Box are two of the Best Selling educational games Australia wide! 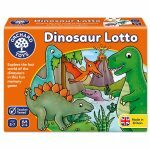 Other games include animals, dominoes and lotto. 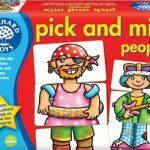 Great for counting, sorting and colour recognition. 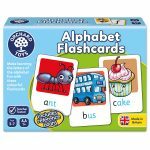 Improves memory and communication skills.